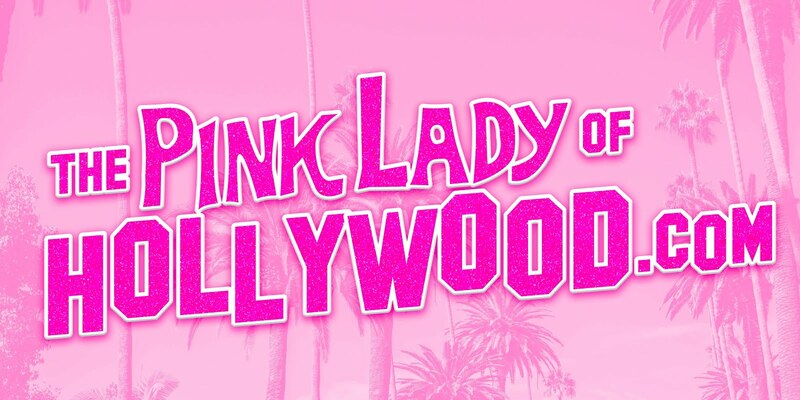 The Pink Lady of Hollywood is KITTEN KAY SERA : Dare to Be....Daring! Here is a fun shoot I did with Alison Pierce Cotton. I designed the flamingo hat myself and wore it to a PINK Party ..
after I posted the photo's on my facebook , Alison wrote me a message saying "The next time you wear that hat...please let me know.. I want to photograph you in it!" This is the awesome result. I love these pix because they represent everything I AM ! fun flaming fearless flamingo PINK ! 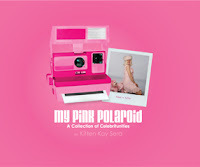 Ms Kitty, I have seen you on TV several times and I was so tickled pink with your obsession for pink. You look very sweet and I just love ya!! Good luck to you and keep laughing, a friend in Wisconsin! !